CHECK OUT OUR PREVIOUS JOBS BELOW! 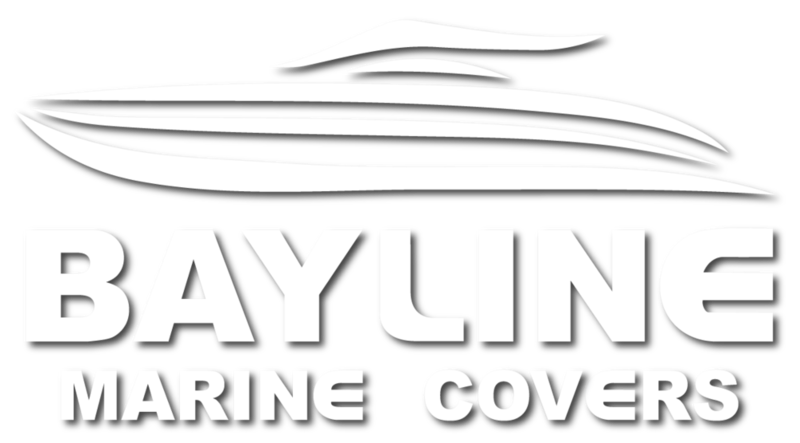 Here at Bayline Marine Covers, our range of high quality products and services are cleverly designed to be both functional and ascetically pleasing. Our experienced upholstery trimmers ensure that all of our work is carried out to the most exacting standards for a beautiful finish and a perfect fit. 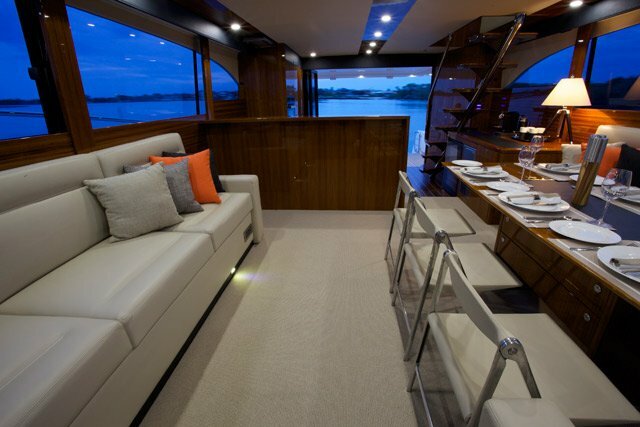 That’s why our loyal customers choose us for all of their boat upholstery requirements time after time. 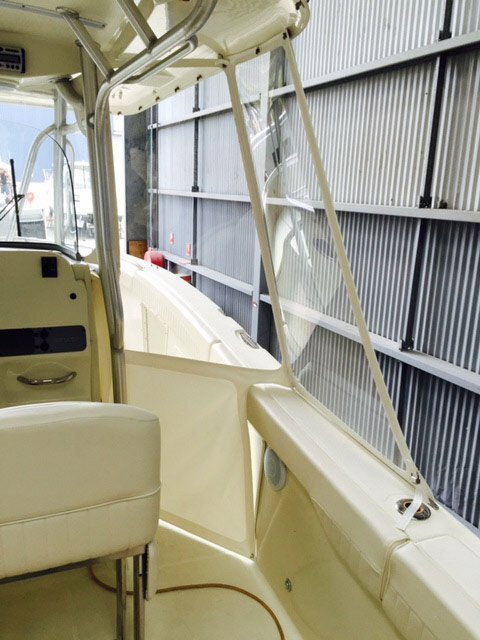 Customers are always welcome to drop by our premises in Coomera to discuss their specific requirements. In the meantime, we hope that our galleries will offer some insight into the style and quality of our finished work. If you don’t see exactly what you are looking for here, please don’t hesitate to contact our team for more information. 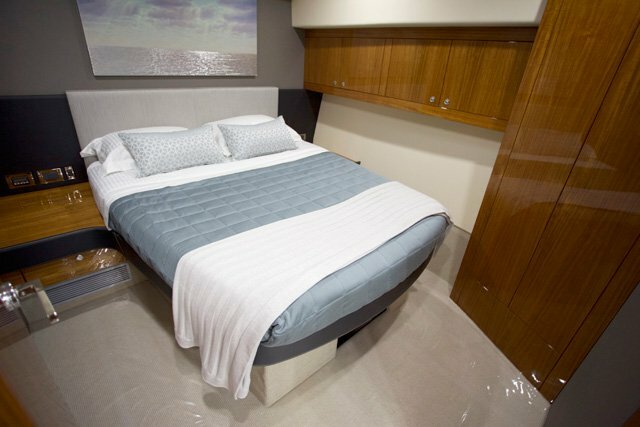 Call the experts at Bayline Marine Covers now on 07 5580 5757 for all of your custom-made furniture and boat upholstery requirements.